Marvel Studios’ latest movie, Black Panther, is officially a global sensation. After its record-breaking opening weekend, the film has continued to dazzle audiences around the world, raking in more than $1 billion at the box office. While many fans are still on a high from their trip to Wakanda and are happily planning to return to the mythical African nation when Avengers: Infinity War is released in April, there’s one scene-stealing performance that people are still talking about. 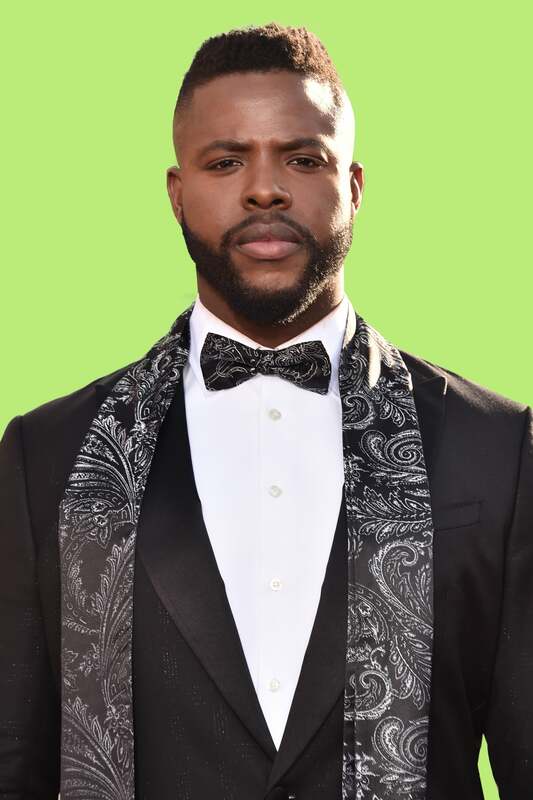 Though he’s been acting for years, Winston Duke mesmerized audiences with his commanding, yet humorous, portrayal of M’Baku, leader of the Jabari Tribe. 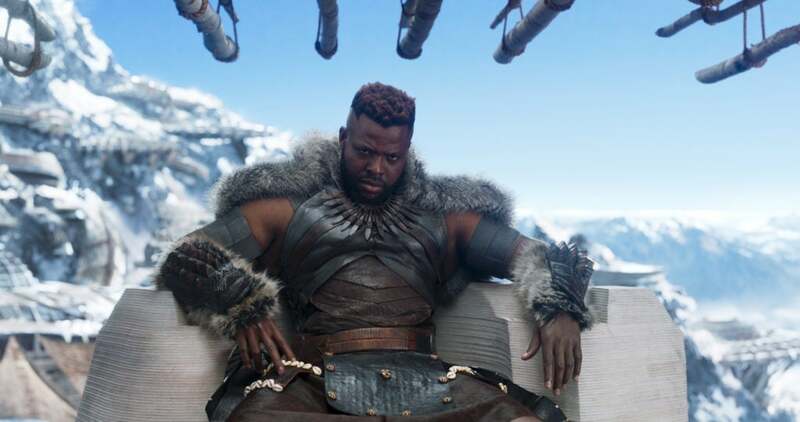 At six-foot-five and 250 pounds in the film, M’Baku doesn’t fit Hollywood’s traditional definition of a leading man, but many Black Panther fans were drawn to the Yale School of Drama grad’s performance. Dubbed “Mountain Bae” and “M’baeku” by some fans, Duke’s standout depiction of the fierce warrior even sparked the #MbakuChallenge. . The 31-year-old actor said the whole thing caught him off guard. But the Trinidad and Tobago native says the reaction to his Black Panther performance was driven by more than just his good looks. Despite being a classically trained actor, Duke admits having to deal with being typecast because of his brawny stature. Prior to Black Panther, Duke appeared on a handful of TV shows, including CBS’s Person of Interest, NBC’s Law & Order: SVU, and ABC’s Modern Family. He says he agreed to take those opportunities because even though they fell within how people saw him (big and Black), he was allowed to “do something different” with each character. After playing such a layered and multi-faceted character in Black Panther, Duke hopes to continue to play nuanced characters. Duke believes the success of Black Panther proves audiences are hungry for new projects that center Black people in interesting, complex stories.